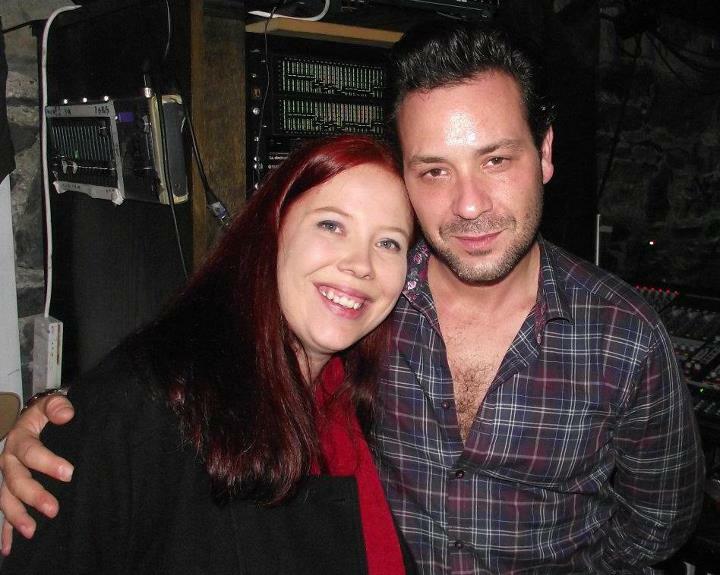 It was with much anticipation that I headed to see Adam Cohen in Crawdaddy Friday November 4th. There are a number of reasons for this. Firstly and most importantly is because I absolutely love his new album Like A Man and there is also the fact he is the son of my all time favourite artist Leonard Cohen. However let’s set the record straight here it was on Cohen’s own merits that I wanted to see him live and I wasn’t to be disappointed. This concert was very special and unique in many ways. Opening with Sweet Dominique, one of my favourites from the album it set the tone for a wonderful night. Having only Cohen and two band members, Mai Bloomfield and Michael Chaves playing various instruments made for a very special intimate setting and as great as the songs sound on CD they were even better when performed live. Between every song there was conversation and I loved hearing Cohen speak of his relationship with his father and his son and also of the relationship between his father and mother where often even as a young child he had to be a mediator between the two of them. He dedicated the song Beautiful to his son. There was plenty of humour during the gig. At one stage Cohen mentioned how important the Catholic religion is in Ireland to which a group of us replied it isn’t to everyone! He laughed and showed us his bracelet of saints which was similar to the one his father had worn on some of his tour dates last year including the concerts in Lissadell and Katowice. He made a lot of jokes about sexuality during the concert to which I shouted up he is a try-sexual. He thanked me looking confused so a few of us shouted up it means he will try anything. Understanding what I had meant he thanked me for giving him a new word for his armour! 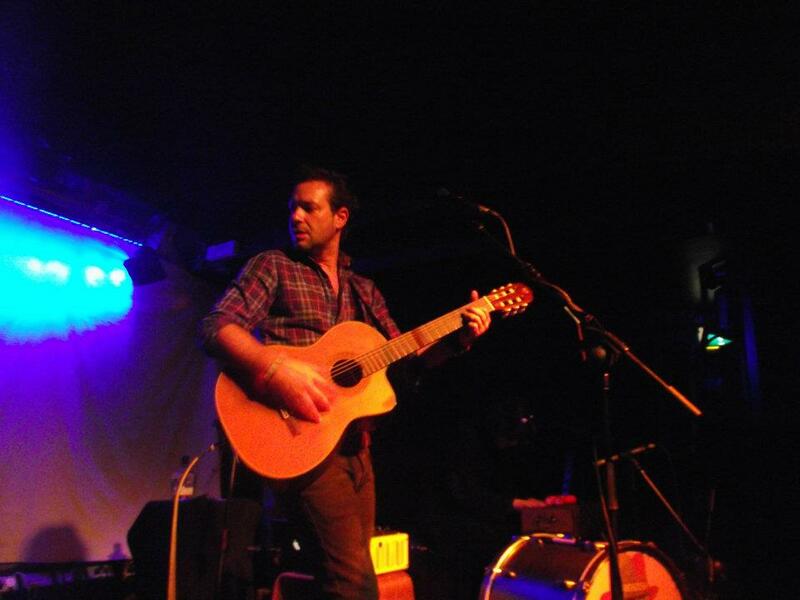 Cohen had brought a glass of tequila on stage with him and while taking a sip at one stage we taught him the word Slainte and explained whiskey in Irish is Uisce Beatha which translates to water of life in English. Later in the concert when he finished the glass of tequila he ordered for a bottle to be brought out and even shared it with those of us at the front of the stage much to the envy of those further back. The whole concert was a highlight for me but the most special moment was when Cohen sang his father’s song, So Long Marianne. Before starting to sing it he said he was always touched by the Irish reaction when his father sang this song and we didn’t disappoint him when the entire crowd joined in and went wild at the end of the song. Cohen and his bands reaction to this was of complete awe and it warmed my heart to see him so moved by our reaction. For me it always an important part of any gig to be surrounded by a great audience and we had that in abundance that night! There were 300 people in attendance and given the intimacy of the venue it was amazing to be part of such a welcoming and supportive audience. Other songs performed on the night included What Other Guy, Girls These Days, Like A Man and Overrated. Overrated deserves a special mention as before performing this Cohen told us about a gig he had performed where Paul McCartney was in the audience. Someone had told him this before the gig and he said how he wished they had waited until after he had performed but that even given this knowledge he had enjoyed the gig. Of the song Overrated McCartney commented that he wished he had written that song himself! Overrated was supposed to be the final song of the night but given the enthusiastic reaction from the crowd Cohen treated us to two extra songs with the final song been the first song on the album, Out Of Bed. I love this song so it was a very fitting end for me. Every song sounded excellent on the night and Cohen’s vocals were impeccable. It must be noted the excellent musicianship of all three on stage and I especially loved the cello playing by Mai Bloomfield on So Long Marianne. After the concert had ended Cohen very generously spent a lot of time signing various memorabilia and also posing for photos. He is a very gracious and kind with his time and was willing to chat and listen to anyone who wanted it. I left Crawdaddy that night very happy having attended a very memorable concert and hoping it won’t be too long before Cohen graces our shores again. 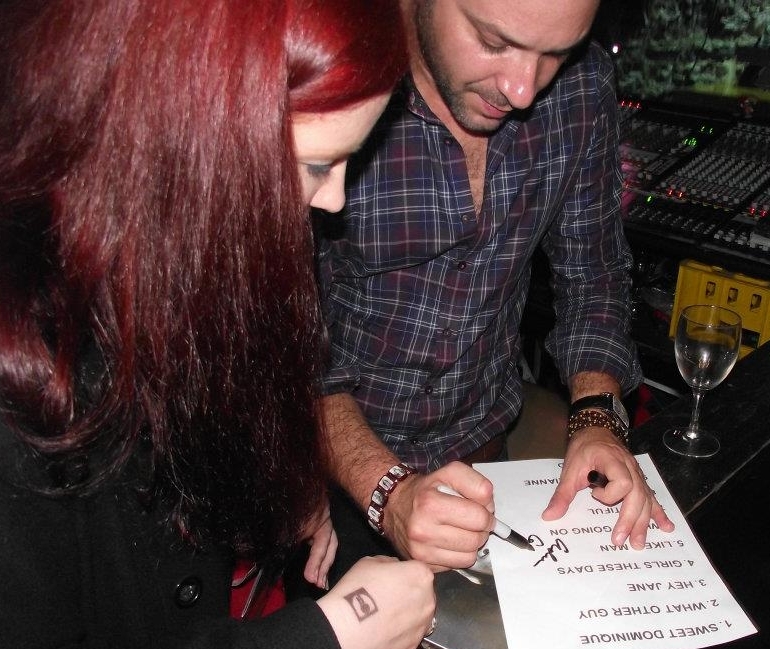 This entry was posted in Adam Cohen, Photos, Reviews and tagged Adam Cohen, So Long Marianne.